The Upcycle Fortune Cookie from the NC Mall is a rather unusual cookie. Unlike the others, which give the user special wearables and site perks, the Upcycle Cookie allows users to trade in their unwanted NC items for NeoCash, NC items and neopoint items. 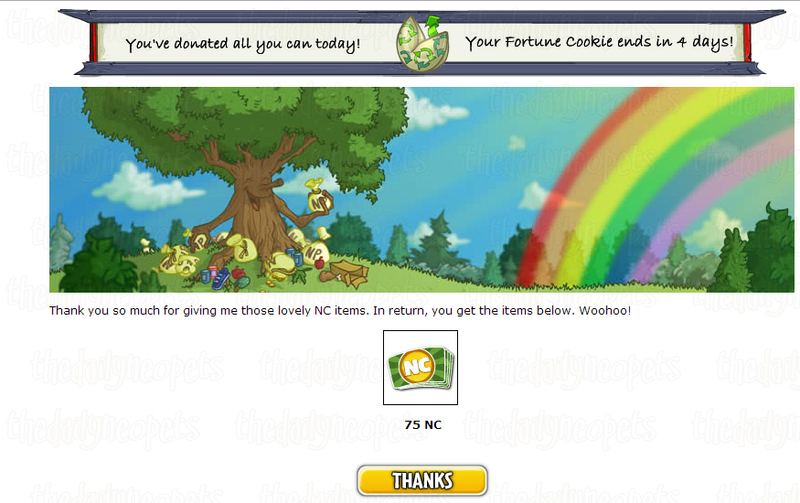 After you have purchased your cookie, which costs 175 NC, you need to head over to your inventory and open it. When you open the cookie, it will tell you how many items you can discard per day for a total of 4 days (you need to wait a full 24 hours between each discard, so make sure you take note of the time you open your cookie). The amount of discards you get per day is random, though each cookie lasts a total of 4 days. You will either get two, three or four discards per day for a total of eight, twelve or sixteen during the time your cookie is active. Once you've opened your cookie, and have the items you want to upcycle in your inventory, you can head over to the Money Tree. Once there, you will see the option to "Donate Now," as well as a counter that shows the amount of time left before your cookie expires. You are then presented with drop down menus to choose the items you wish to discard. The number of dropdowns you see on the donate screen will be the same as the number of items you are able to donate in one day. 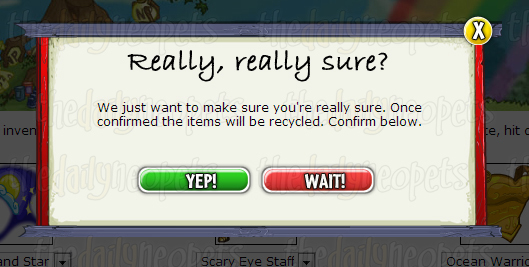 Once you've selected the items you wish to upcycle and hit the "Donate" button, you still have two chances to change your mind before your items are taken and you are given your reward. Additionally, items donated worth under 100NC have a chance of showing up on the Money Tree for other users to snag. Unlike regular Neopoint items, they won't show the username of the person who donated, but rather they will be from Generous NC Mall Shopper. If you choose not to turn back, you will be rewarded on the page after the last prompt with one of many different prizes. There are a number of possible rewards you can get from upcycling your unwanted Neocash items. 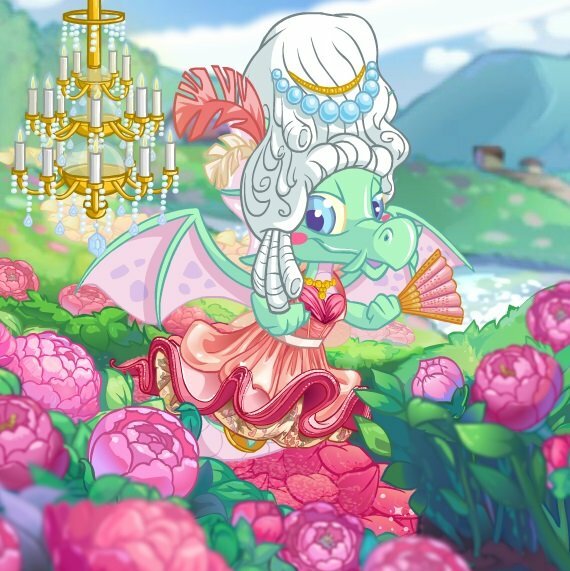 You may receive an amount of Neocash, a Neocash item prize, a neopoint prize, and even a special Mystery Capsule exclusive to the Upcycle cookie. The possible prizes are listed below. Another possible reward from the Upcycle Cookie is a Neopoint item. 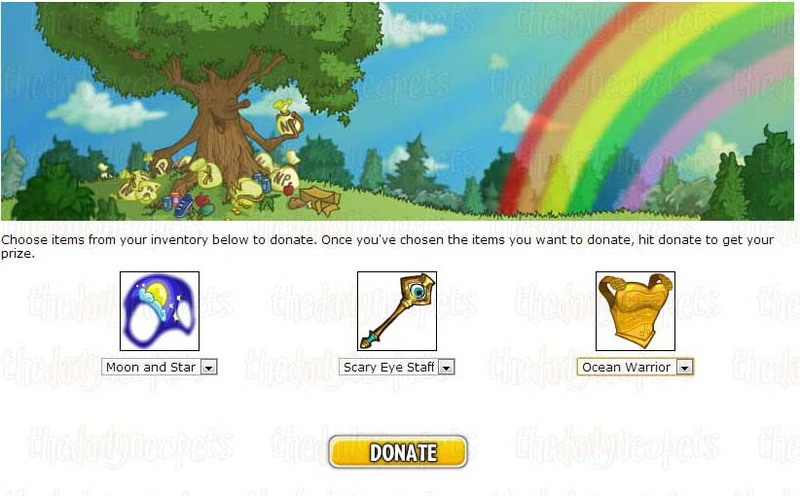 All of the Neopoint items are items that were at one time given away as a prize for redeeming a Neocash card or for redeeming a keyquest code from a Neopets plushie, both of which were purchased from stores with real money. In addition to the Neopoints prize, you will also receive a special Money Tree Cupcake. As NC items can now be donated to the Money Tree, it makes sense that NC items are occasionally available to snag from the Money Tree. Sometimes, an item that has been donated will show up for others to pick up. Unlike neopoint items, NC items don't carry the name of the person who donated them. They will only show as being from a Generous NC Mall Shopper. Not all donated NC items show up for pickup, either. 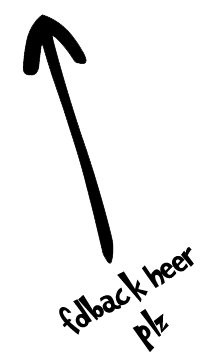 Generally, items worth more than 100 NC will not appear on the tree. They also don't appear as soon as people donate them. It appears the Tree randomly releases NC items throughout the day. Like any game of chance, you may get extremely lucky with the Upcycle Cookie and win rewards worth far more than what you paid for the cookie itself, but there's also a chance that you will end up taking a loss. However, if you have spare Neocash items laying around that you know you'll never use, the cookie can be a good way to get rid of them and get a little something back for helping keep your closet and your deposit box nice and tidy.